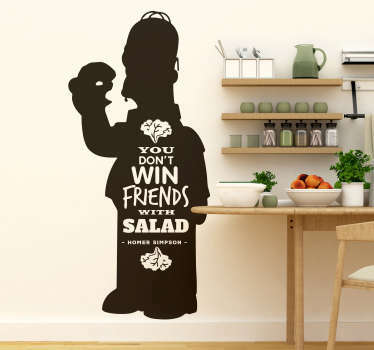 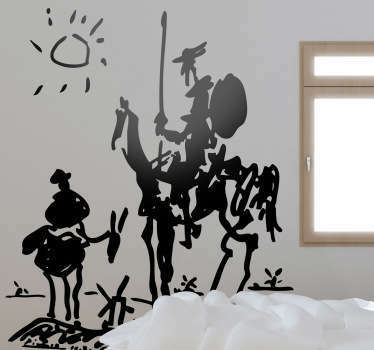 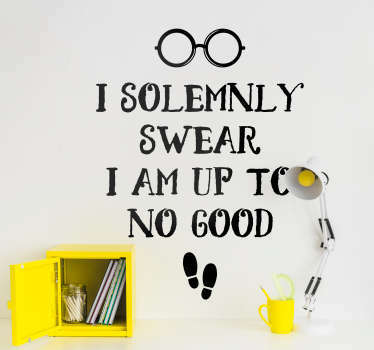 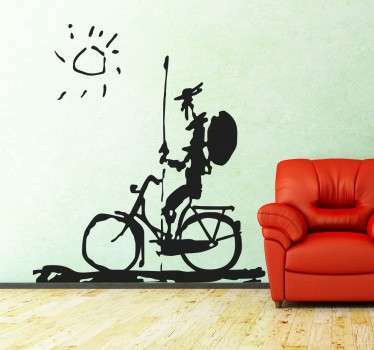 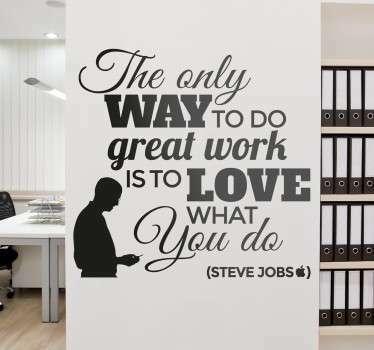 Choose a character that you can relate to and place them on the walls of your home as a pleasant reminder. 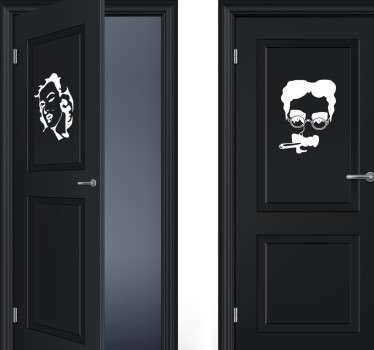 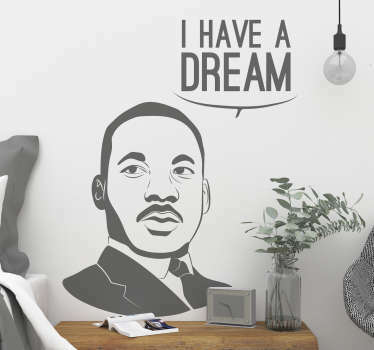 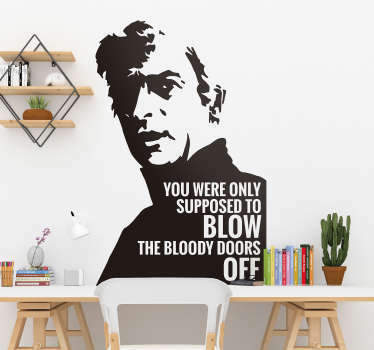 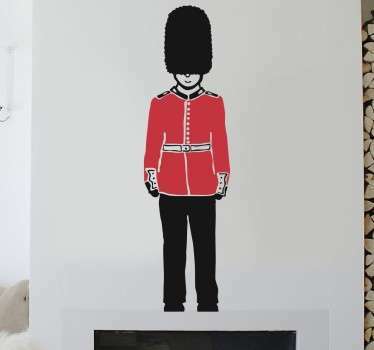 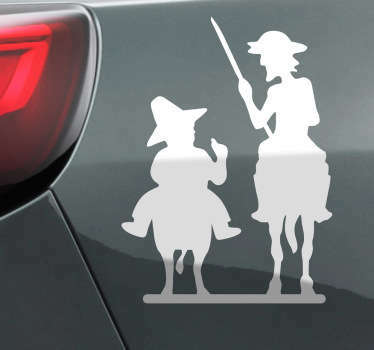 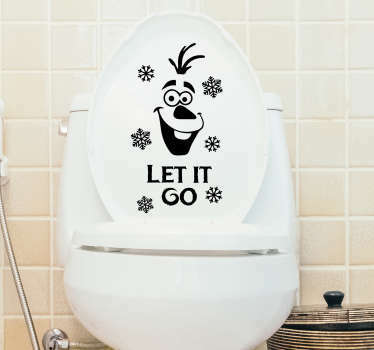 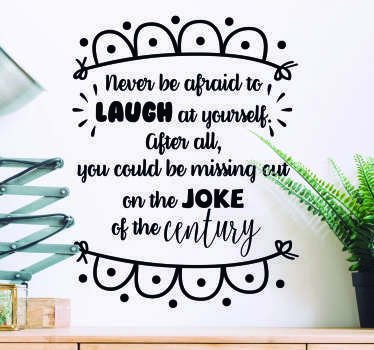 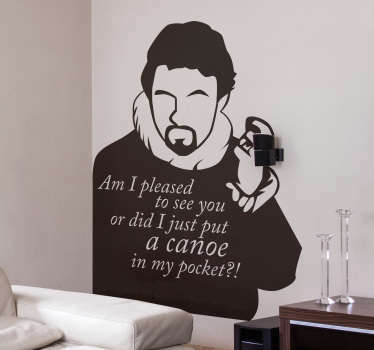 Whether your favourite character is from a well loved movie or TV series, is a political or religious icon, or even a famous musician, you are sure to find a decal that you will love. 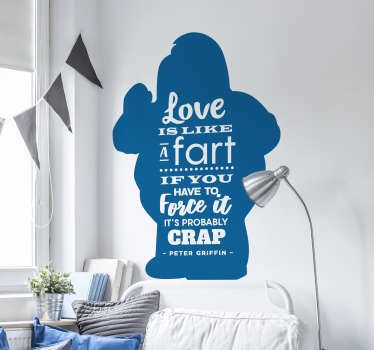 Available in many sizes and colours for you to easily customize your space. 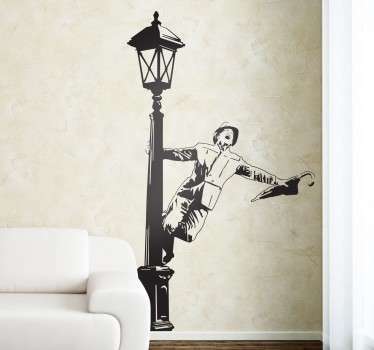 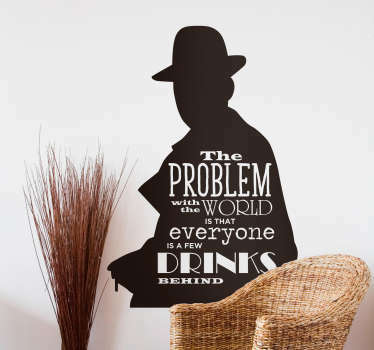 Ideal for decorating your home or your themed business.